Sometimes we like something a little different in our homes to reflect our individuality or just to make a statement and something with a Steampunk feel does this very well. 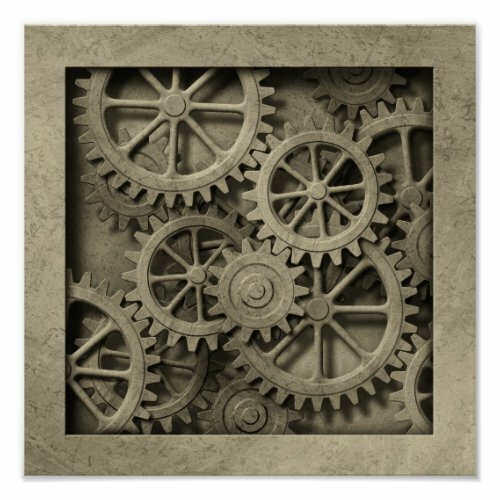 Steampunk is gaining in popularity over recent times and there are quite a few ways in which you can add your own Steampunk element to your home. 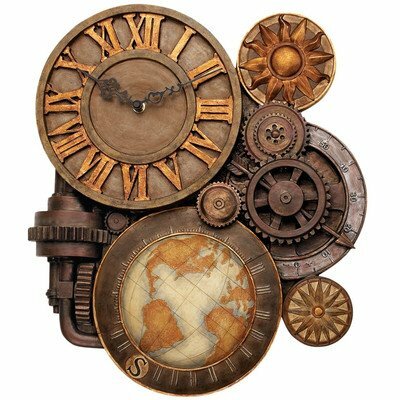 Artwork in the form of canvases or framed posters is a great idea, alternatively there are some lovely Steampunk wall clocks available. 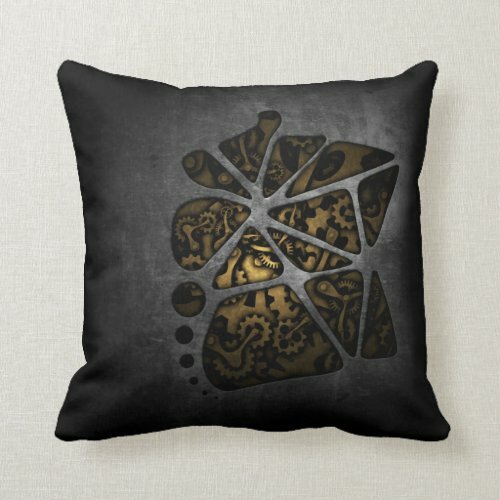 You can find Steampunk designs on throw pillows or you can get some gorgeous ornaments that have a Steampunk flavor to them. 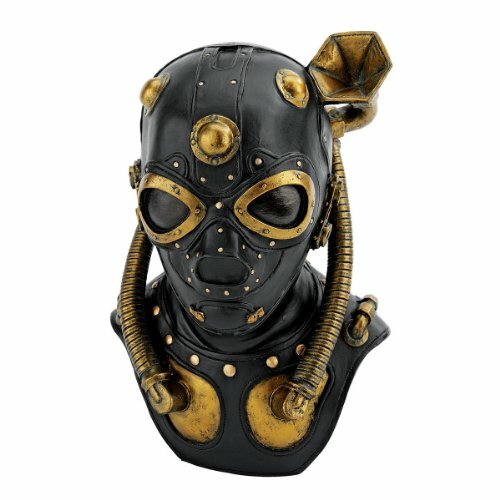 This Steampunk inspired gas mask would certainly make an interesting piece to have on display in your home. I certainly like it although I know my husband would prefer one of those old fashioned diving helmets, I'm not sure exactly where I'd get one of those however - they would be fantastic and would embrace my love of Steampunk elements and his love of diving! 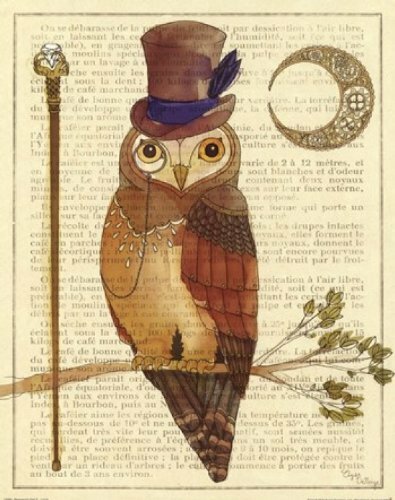 There are lots of other things you can add such as a Steampunk weapon of some description or even one of the ornaments I've found for you below. 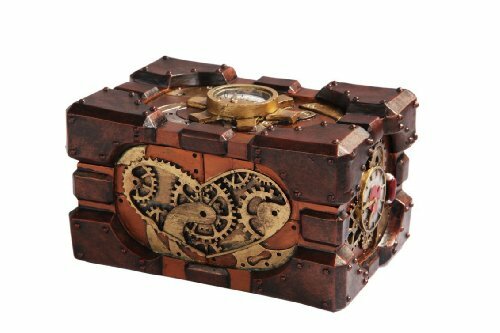 I particularly like the idea of a couple of Steampunk inspired boxes, however. This is because there's always something little that you need to keep somewhere so there's a practical use as well as just looking nice! 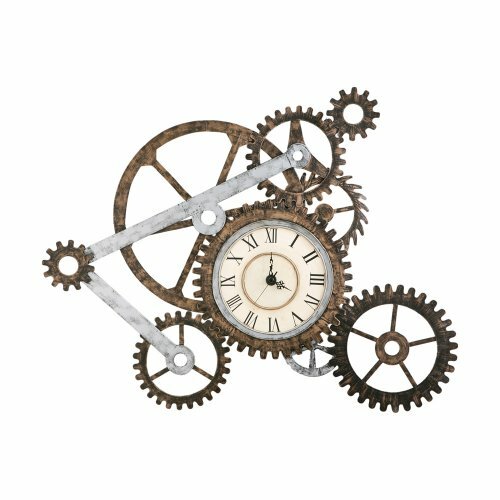 As I enjoy Steampunk I've actually written about it in a few places, these articles contain items that you may enjoy adding to your decor in order to get a taste of Victorian Futurism into your home. 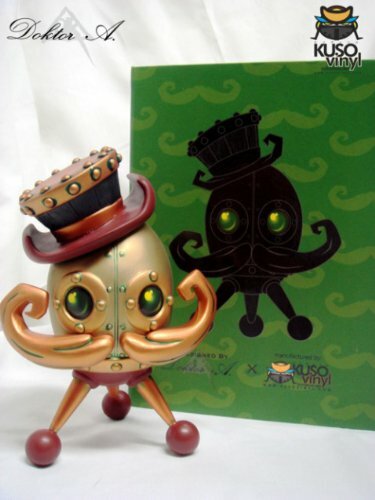 Steampunk - this page talks about Steampunk, but also discusses adding Steampunk to your home. 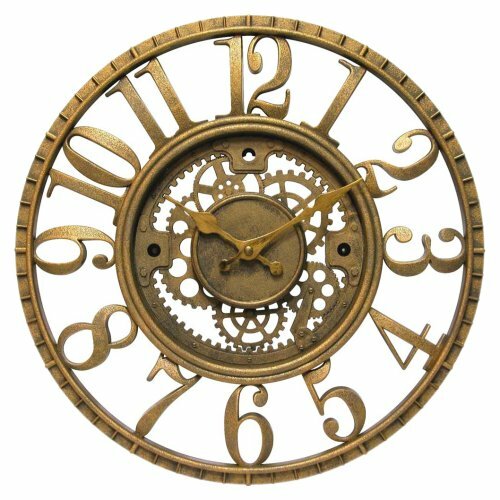 Steampunk Clocks - as it says this page is all about different Steampunk clocks so if you like the idea of one of these wall clocks, but the one's I've featured above don't quite grab your attention then you might want to check a few more out. 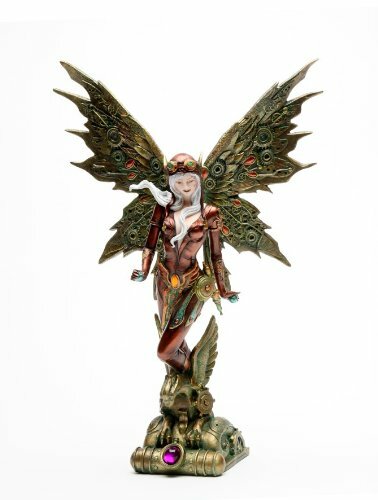 Steampunk Dolls - Now this is also self explanatory and features dolls with a Steampunk element - some people like to display dolls in their home and other people don't. 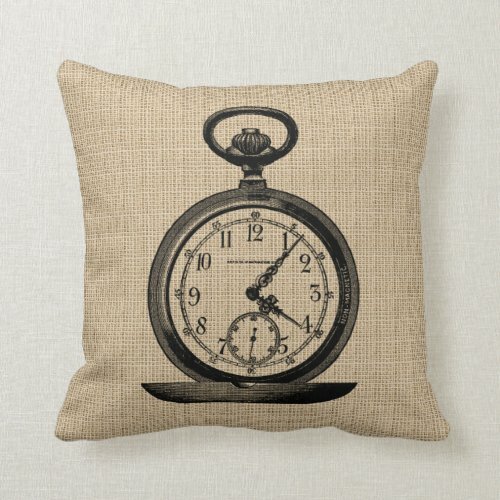 Steampunk Gifts - this page features a few things which would be nice to have in your home including some Steampunk weaponry like vaporizers and the like which look great on display and also double as a great conversation starter when you're entertaining.